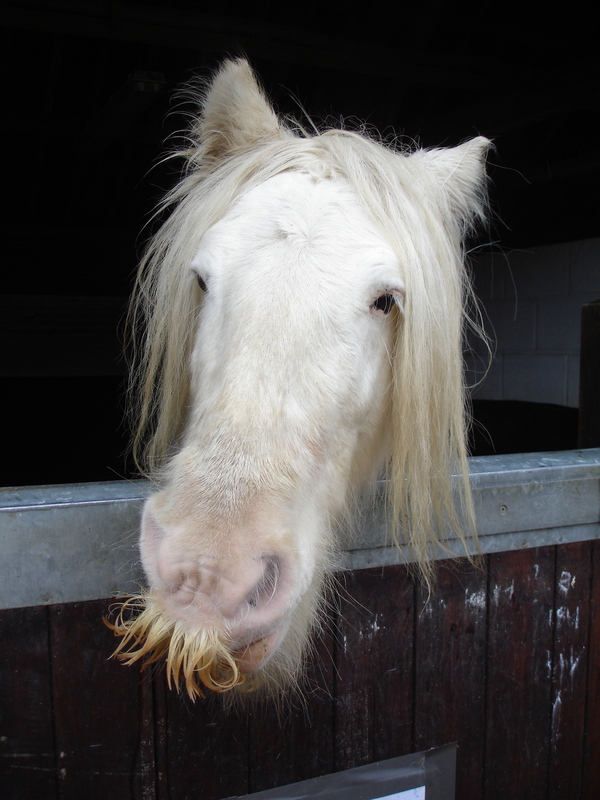 I referred him to equine welfare blogger Fugly Horse of the Day, as I thought she would be the best person to broadcast it and get the horses rehomed. I should have done a little more research. There really were 52 horses, and they really did need to be rehomed, but this all happened in February. So, as FHOTD put it, who is lying? She asked for commenters to come forward and say if they knew of any of the rehomed horses, and several piped up with the intelligence that Dr Stearns’ thoroughbreds were now installed at good establishments. Lynn Boggs popped up too, and you can follow the fun here if you’re curious and have a big bag of popcorn to hand. That’ll be a phone call at 4p or 5p a minute in the UK. Scamholio. Thanks to HHO commenters for pointing this out. 2. Any person witnessing an Abuse must report it in the form of a protest (Article 163) without delay. If an Abuse is witnessed during or in direct connection with an Event, it should be reported as a protest (Article 163) to an Official. If the Abuse is witnessed at any other time it should be reported as a protest (Article 163) to the Secretary General for referral to the FEI Tribunal. Full kudos to the brilliant EponaTV for turning an unflinching lens on this. They were also responsible for kicking off the hullaballoo about the infamous ‘Blue Tongue’ incident. The extract from the FEI rules was found by poster Jimbol at Horse and Hound Online, who suggested this form letter for contacting the British Horse Society, who represent the FEI in the UK. The FEI itself can be contacted here. FURTHER UPDATE: on the 27th May the FEI added a post to Horse and Hound Online discussion, to say that they were engaged in an ongoing review of reining which was initiated in January 2011. Details here. UPDATE: There’s a petition asking the FEI to enforce Article 142 here. UPDATE: Epona TV report that the FEI have now changed their story and said that verbal warnings were issued. UPDATE: August 22, Horse & Hound have reported that the FEI will announce changes to reining rules in January 2012. UPDATE: a new link to the video. The owner of the bay mustang taken into the town’s custody last week insists her horse has never been neglected, but several months ago fell into a funk and stopped eating the way she should. Ellie Rose, of 27 Marshall St., said she has been working diligently to get the horse, Shamray, to eat, and has receipts and canceled checks from the purchase of different types of feed. She’s also had a veterinarian from Mass Equine visit the horse and take blood samples to try to determine what is going on with the horse.